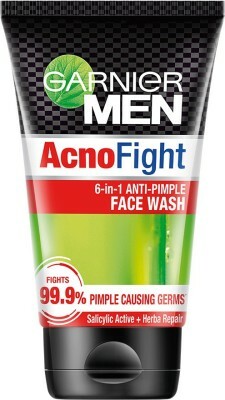 Get rid of painful dry pimples and lighten marks on your face by using this Acno Fight face wash from Garnier. 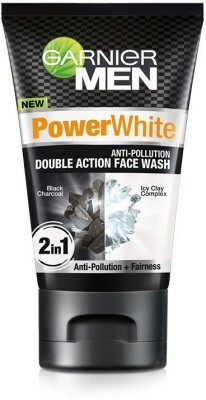 Refreshing Aroma The menthol and lemon fruit extracts give this face wash a refreshing aroma and they also have a soothing effect on your skin. 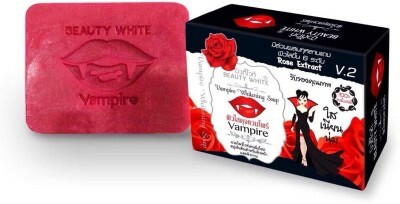 Skin Nourishment The Vaccinium Myrtillus fruit extract nourishes and moisturizes your skin. 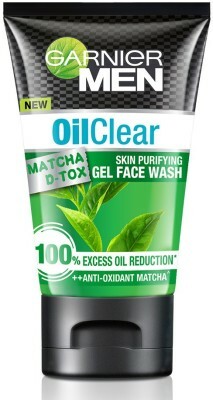 This fruit extract has anti-ageing and anti-oxidant properties as well. 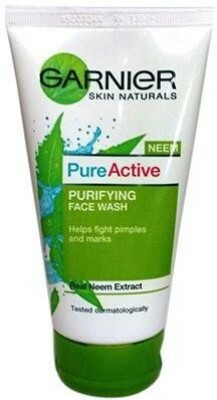 No More Acne and Pimples The glycerine component in this Garnier face wash helps cure oily skin problems like acne, pimples and blackheads. 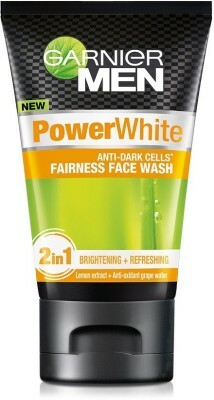 Six in One Face Wash This Garnier face wash fights six skin problems and gives you fresh and glowing skin.